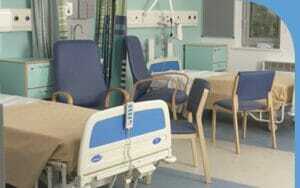 If you want the finest hospital furniture solutions for your medical facility in Houston, turn to Wells & Kimich. 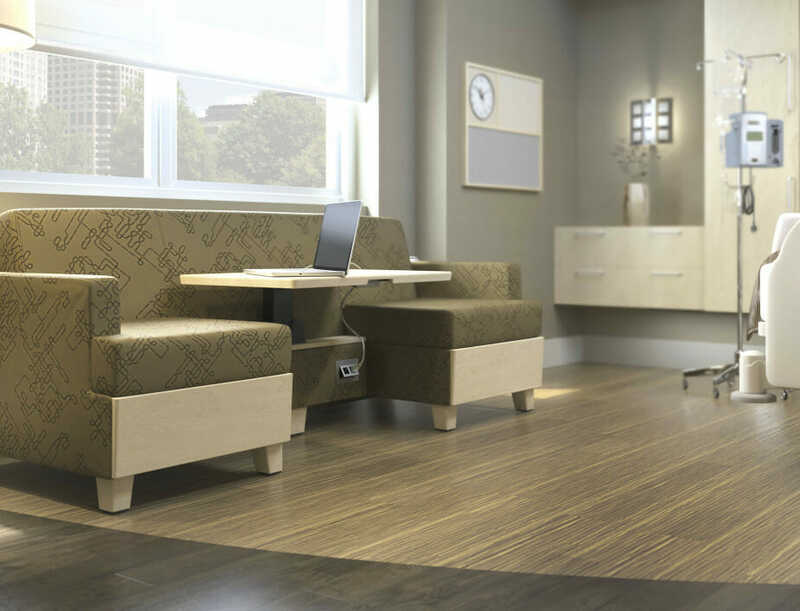 We have expertly assisted businesses in creating highly functional work environments since 1982, and we offer a vast selection of furnishings specifically made for health care providers, so we can outfit all of the different types of medical facilities. We will happily assist you furnish every type of room in your medical building, including your reception areas, administrative offices, patient rooms, cafeterias, and medical labs. 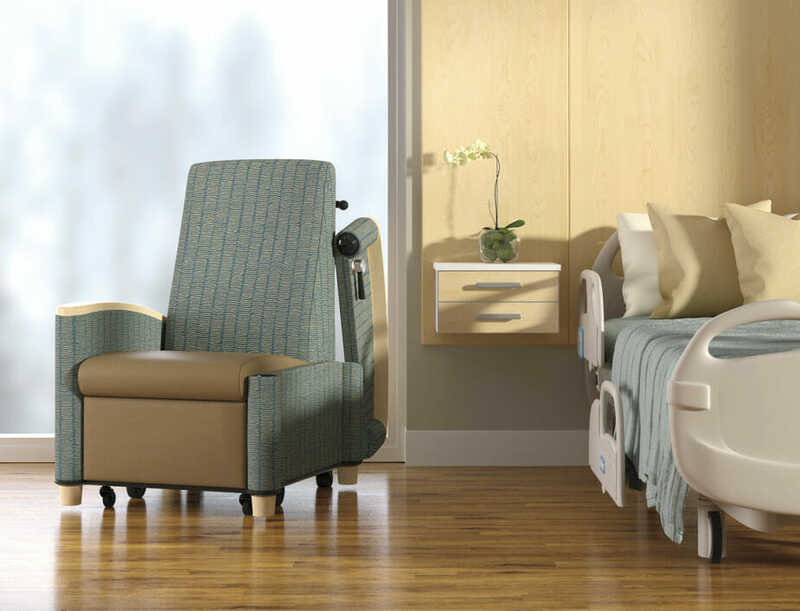 Wells & Kimich will expertly handle the entire hospital furniture acquisition process for you. We will begin by conducting a detailed consultation in which we will discuss the various options available to you and your facility. We will then go about obtaining, delivering, and installing the furniture that you have selected. Once the process is complete, we will follow it up with a detailed walkthrough to ensure your satisfaction. In the unlikely event that something were to go wrong with your new hospital furniture, we offer some of the best manufacturer warranties in the industry and will be available to help you with whatever your needs may be. 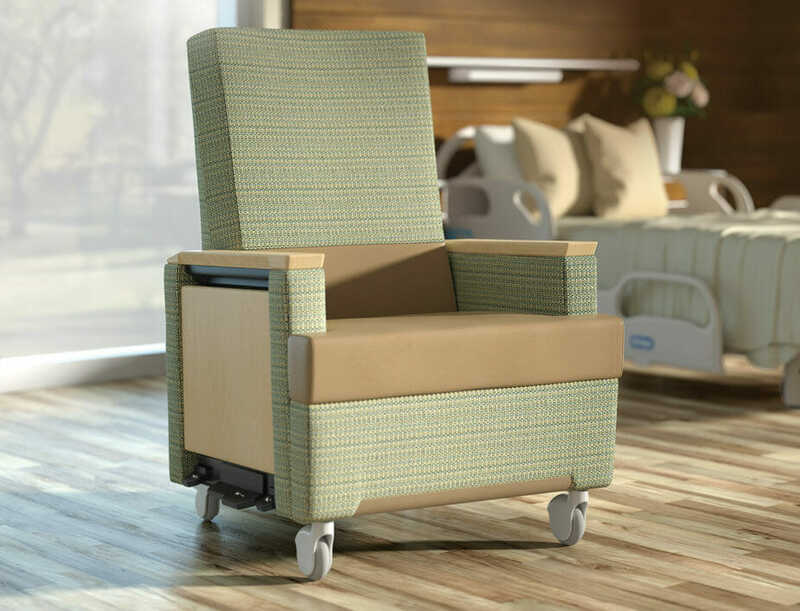 To learn more about all of the hospital furniture solutions we offer to medical facilities in the Houston area, contact Wells & Kimich today.